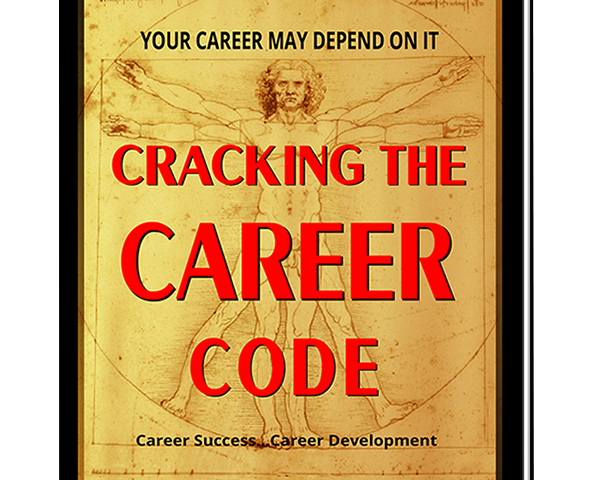 My latest book “Cracking The Career Code” is to be published in six weeks. This is my third career development book and my eighth book in total. 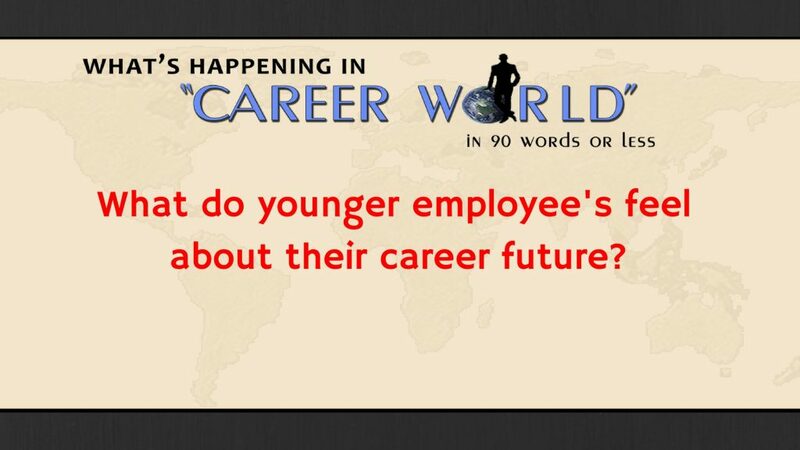 I hope my new book, will help people understand whats happening in today’s ever changing employment landscape and how my five step approach can help them deal with career change.